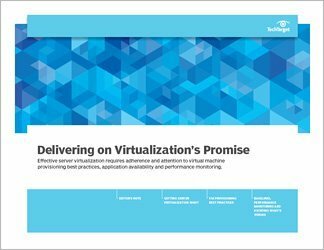 The advantages of virtualizing server workloads may be firmly established, but proper planning, provisioning and performance monitoring remain critical to effective server virtualization management. 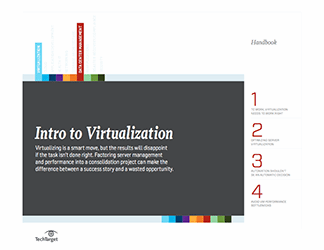 This three-part guide provides expert guidance on virtualization strategies, along with tactical advice on making sure your virtualized environment is working at an optimum level. 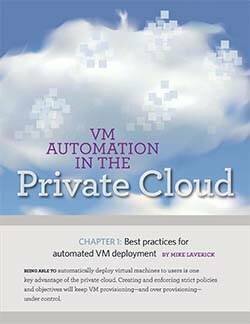 SearchServerVirtualization contributors offer up insight on how to improve virtual machine (VM) provisioning, which data center tasks benefit from automation -- and which do not -- as well as a rundown of common trouble spots that can diminish the effectiveness of a server virtualization project. VM sprawl, for instance, is an all-too-easy trap to stumble into. Other potential trouble spots, such as resource contention and high availability for mission-critical machines, must be navigated around. 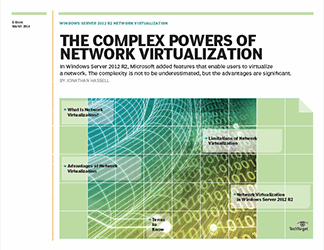 The challenge is getting virtualization right, so that costs are contained and performance is optimized.